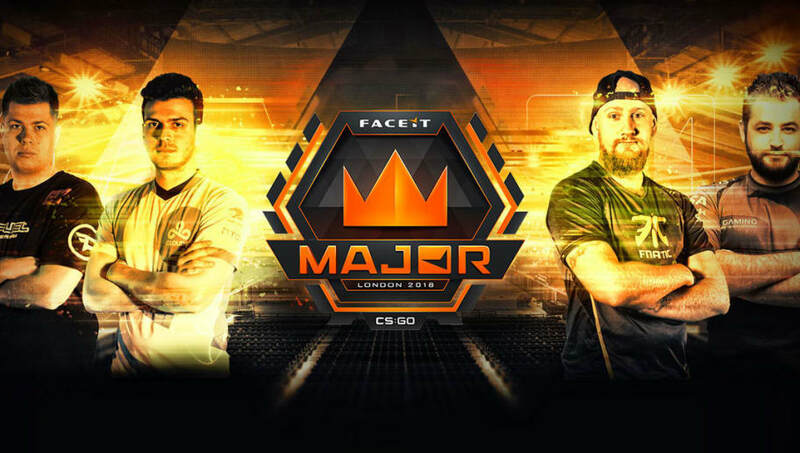 ​The FACEIT London Major will operate a Swiss format group stage with best-of-three tiebreakers, according to a copy of the rulebook obtained by DBLTAP. The Challengers and Legends stage will both be a best-of-one Swiss format, with best-of-three tiebreakers and the standard MR3 $10K overtime rules, according to the rulebook, which DBLTAP has viewed and verified the authenticity of. The meaning of best-of-three tiebreakers was not specified, but it likely means the matches between 2-2 teams that decide who advances will be best-of-three instead of best-of-one. The Champions stage will be a single elimination best-of-three with standard overtime rules. At past CS:GO Majors, tiebreakers were best-of-ones instead of best-of-threes. During the New Challengers Stage at the ELEAGUE Major: Boston, Renegades, AVANGAR and Team Liquid participated in a best-of-one tiebreaker to determine the final team advancing to the New Legends Stage due to 100 Thieves pulling out of the event. DBLTAP has reached out to FACEIT for a comment.